At Baselworld last week, TAG Heuer had a number of important introductions. One of them was among my favorites: the re-issue of one of its finest watches: Autavia Chronograph Chronometer. 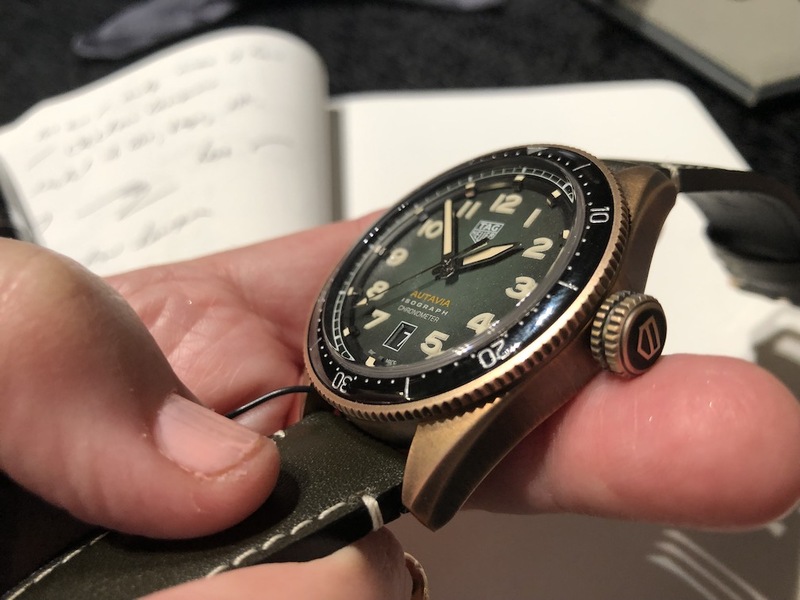 I wrote about the watch for the Baselworld Daily Newspaper, but here we take a closer look at it and add some hands-on photos. It was in the mid 1930’s that the Autavia dashboard timer made its debut from Heuer, which continued to create the timer from 1933 to 1957. 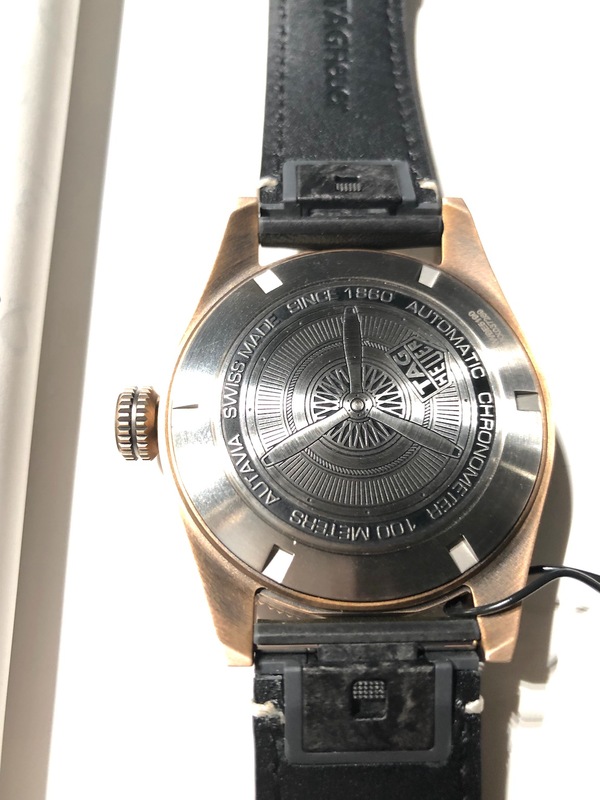 “Inspired by the wonderful world of aviation, the cockpit-inspired original timepiece was a combination of automobile racing dashboard instruments and cockpits. Its name is also a combination of the two fields. 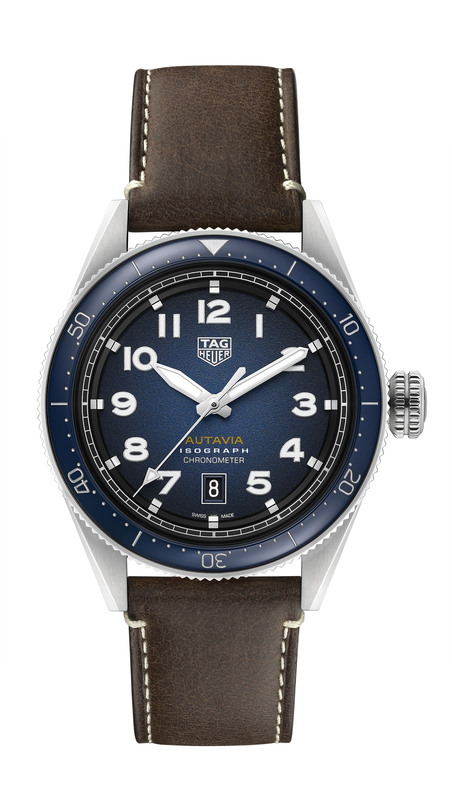 However, when the instrument was no longer made, Jack Heuer turned the Autavia into a chronograph wristwatch that he introduced to the world in 1962. It was produced for just over 20 years until 1985 and was never again presented as a complete collection … until now. 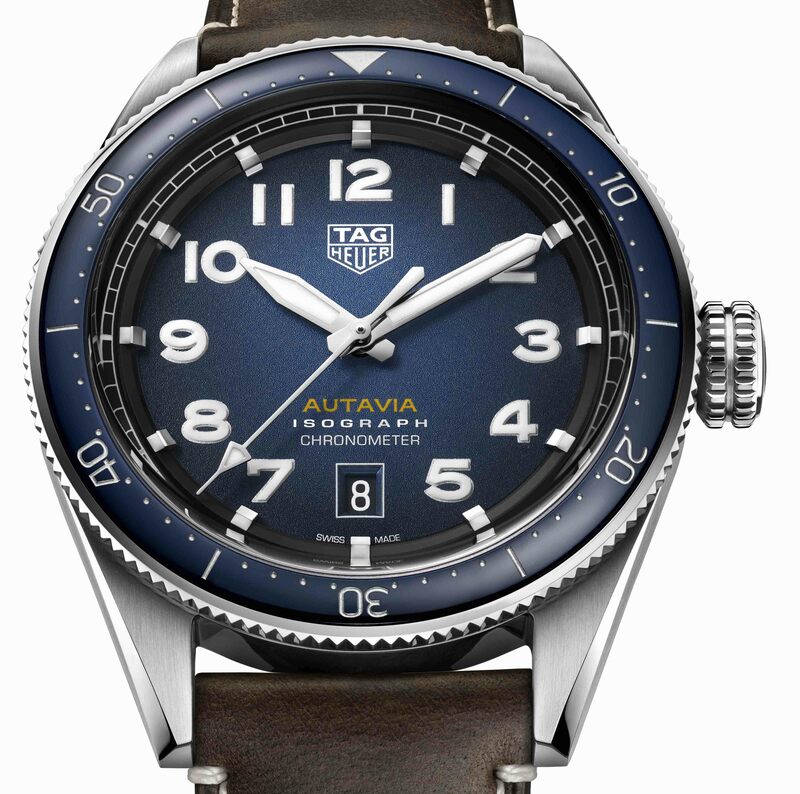 With its unveiling at Baselworld, TAG Heuer announced its intentions to position the Autavia as a new pillar of the brand’s timepiece collections. 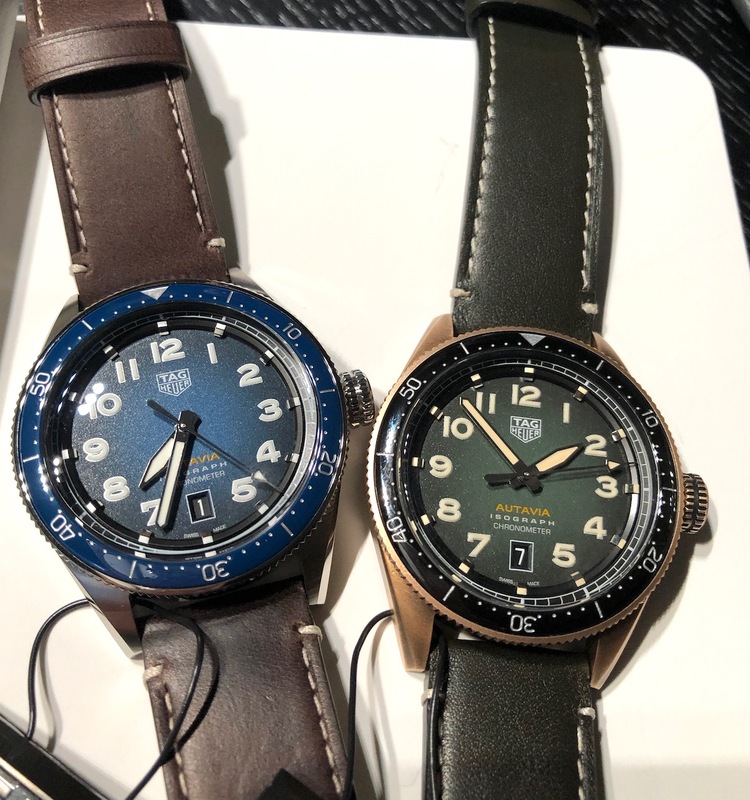 TAG Heuer Autavia relaunched at Baselworld 2019 has a bold look with a great vintage appeal. Powering the TAG Heuer Autavia 42mm three-hand watch is the chronometer-certified Calibre 5.